It is a busy time for the students of St Anne’s Community College in Killaloe. 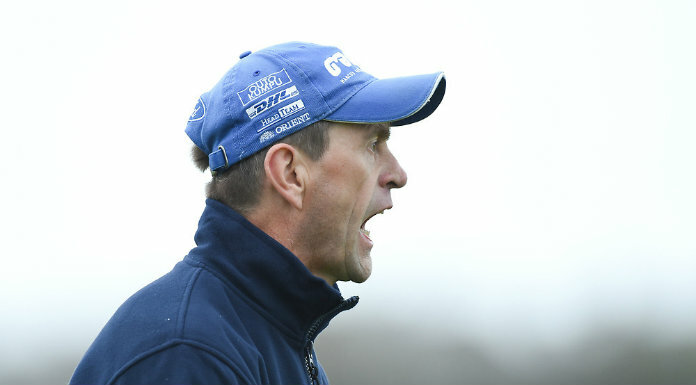 Mock exams start this week as the big build up to June gathers pace, and there’s the small matter of a Munster Colleges Hurling final to be dealt with too. If second-level schools are the mould in which the character of future generations are formed, then the students in Killaloe are in safe hands. Not only are they juggling academic and sporting commitments, but for four of them, a trip to Missionvale in South Africa to volunteer their time and services is also on the horizon. 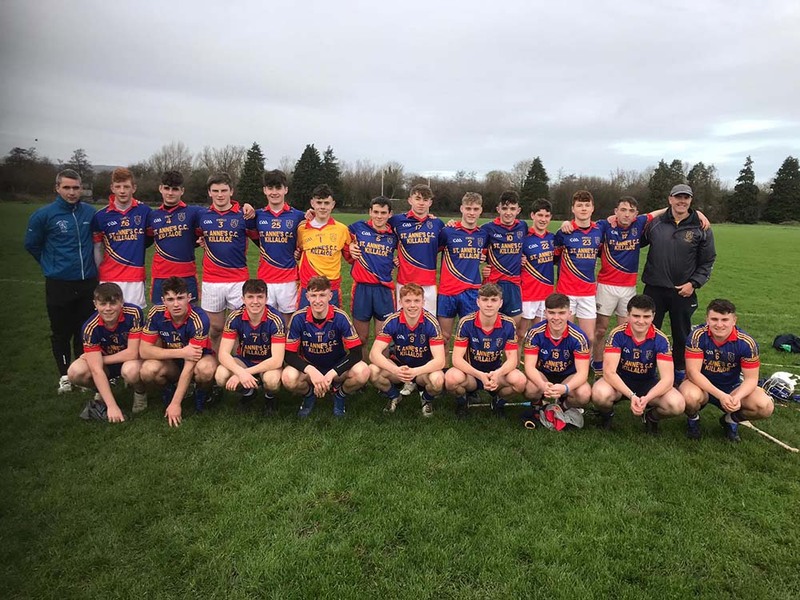 Two of the those students, Dylan McMahon and James Power, are due to fly out on Saturday February 16th, which was the original date of their Munster Colleges Final against Borrisokane. After some negotiations between the two schools, it was agreed to bring the game forward by a week that both players wouldn’t have to miss out on one of their biggest days yet in their sporting lives. St Anne’s teacher and coach Eoin Hayes feels their willingness to go to Missionvale to help those less fortunate shows the calibre of student in the school. He said: “They’re volunteering as part of the Missionvale township, and every second year, four students from fourth year head out there to do missionary work, helping the locals to grow food and build houses. Mr O’Brien here in the school has led this project and it is a great experience for the lads. It shows there is more to them than just the sports side of things, they are brilliant young lads to take this kind of responsibility on their shoulders”. St Anne’s have reached Saturday’s final unbeaten to date, but will be facing an opponent who are also yet to taste defeat. Hayes admits getting this far was in the back of their minds from the outset of the campaign. “I believed at the start of the year that this was a special bunch of players and I would be lying if I said that the aim at the start of the year wasn’t to go on and win the competition. We have some really high quality hurlers and the aim is always to go as far as you can. They’re a really mature bunch. We trust the lads to do the right things and we don’t tend to make too many changes on the day of a game. If a fella isn’t going well, we would have full trust in him to turn things around. When we played Pallaskenry for example, Davy Boland was maybe not having his best game, but then he pops up with a score from around 70 yards in the last minute so we know the cream will always rise to the top with these lads. We have serious talent and we always trust that they are going to take on the responsibility of doing the right things” he noted. The Newmarket man has called in all his contacts in the quest to find out what Borrisokane will bring to the table. 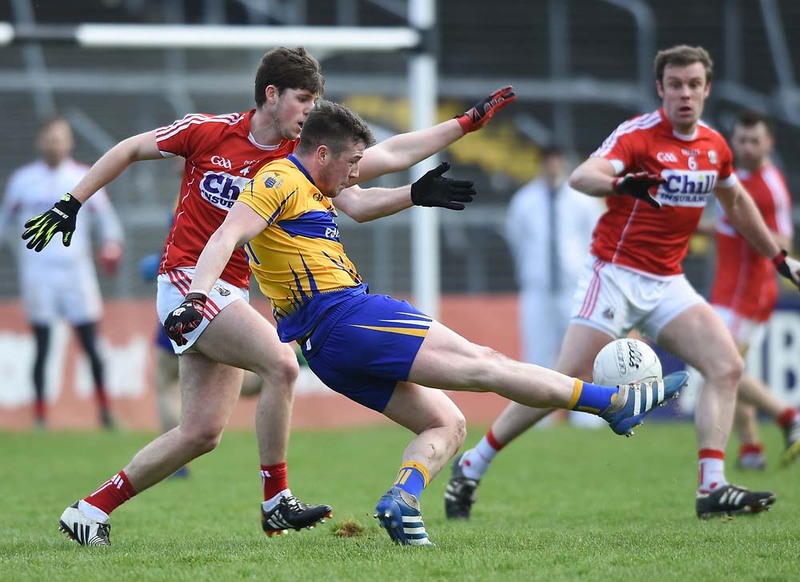 “I have seen them once, and they played against Pallaskenry too so I got the lowdown on them from my club-mate Colin Ryan who is teaching down there. He was telling me how strong a side they are. They have some really good forwards and it means that we are going to have to be really on our game if we are to come out the right side of it. One thing we have been saying to the lads though is that outside of giving them one or two pointers, we won’t be putting a huge amount of focus on the opposition. We firmly believe that if we perform, we will win the game and that is the most important aspect. You can’t go into a game knowing nothing about the opposition, but ultimately, it’s about what we do ourselves. We have stressed that point to the lads and we know if we get the right performance on the day, the result will take care of itself” he said. With the mock exams underway and the academic year rolling along, Hayes feels that having a sporting occasion like this is something that should be embraced for the opportunity it presents. “The nature of school life is trying to balance all the various facets, and it is a real testament to the dedication and commitment that these lads have shown. When it became known that we would have to move the game because of the lads being away in South Africa, I have to say fair play to Borrisokan, they played ball with us straight away, but it meant that the game would be on in the middle of the mocks. We went to the lads and flagged it and none of them had any issue with it. They have a real desire to go and win this, and while their studies and exams are hugely important, so is schools sport. There are a lot of lads here who live for sport and it’s a huge aspect of the school’s culture and it’s important that it’s acknowledged too” he concluded.